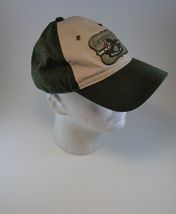 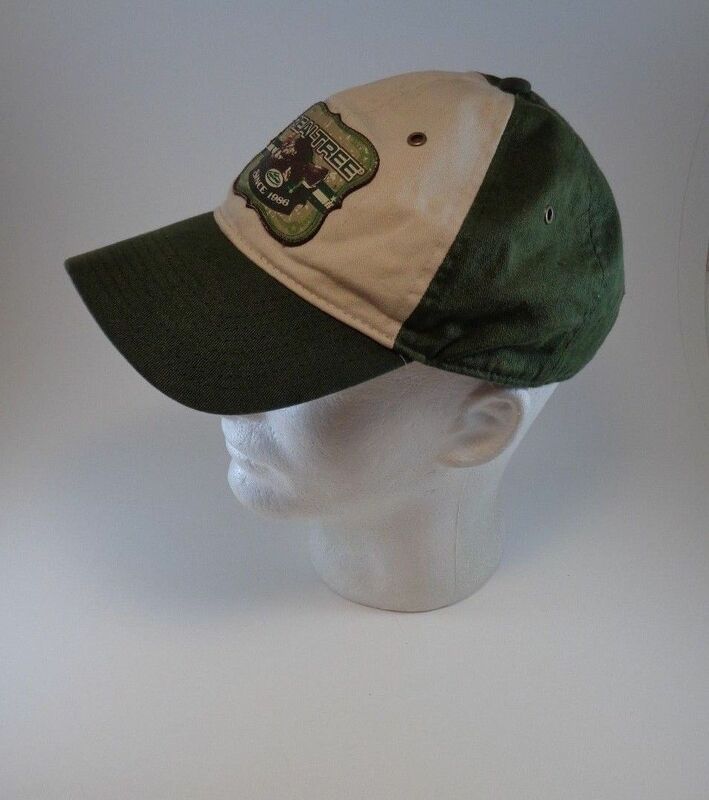 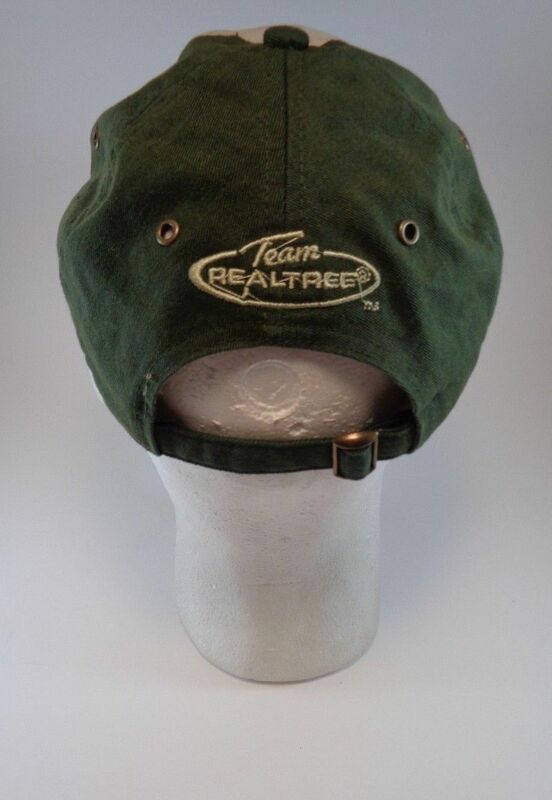 This is a Team RealTree green cap in one size fits most. 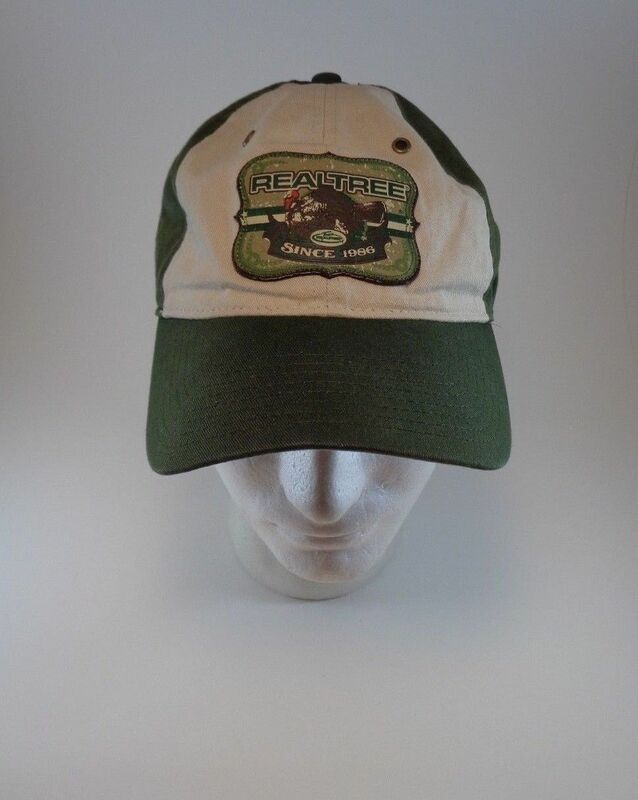 On the front is the RealTree logo with a turkey in the middle since 1986. 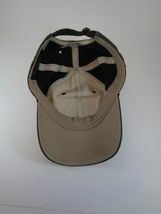 On the back is a strap with buckle for fit and comfort. 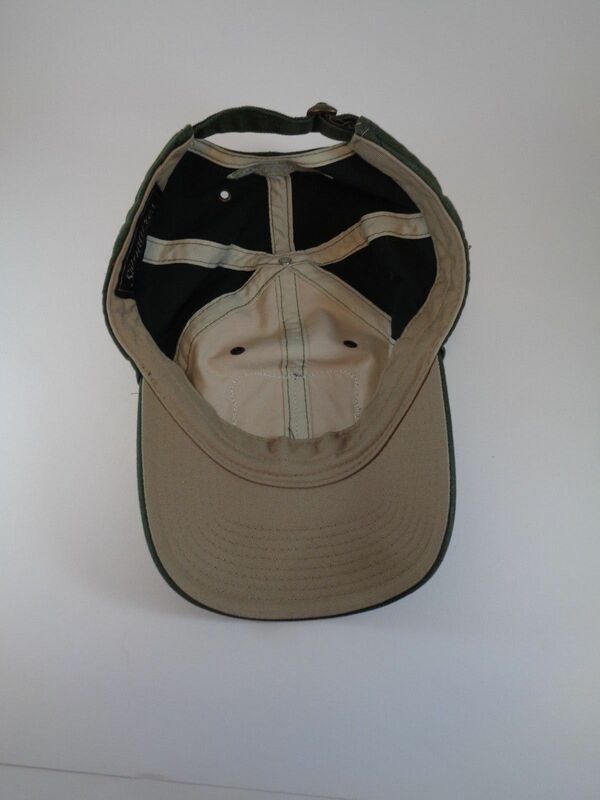 Above the strap is the Team RealTree logo.